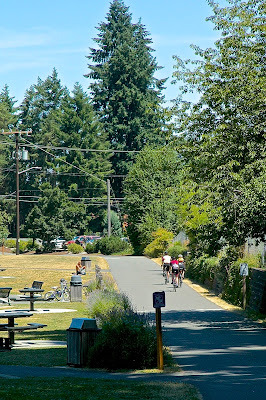 On Saturday April 13, 2019 Rotarians across King and Snohomish counties will race to complete a massive clean-up of the Interurban Trail! In the city of Shoreline, several Rotary clubs will band together to make sure the trail is picked up. 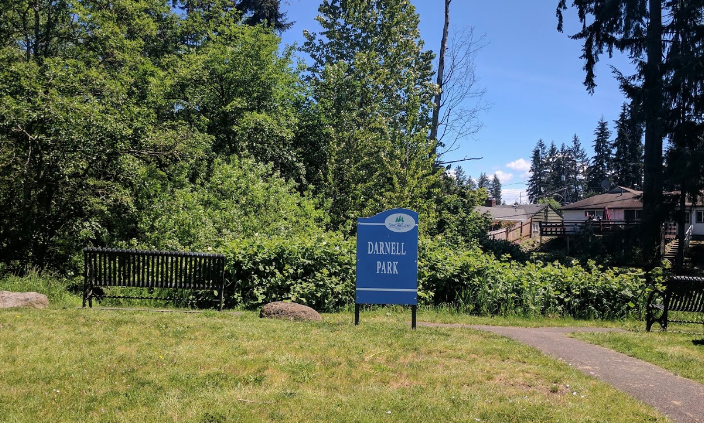 Starting at 10:00am, Shoreline Rotary and Lake Forest Park Rotary will join together to take on the trail between Echo Lake Park (near the Aurora Village Transit Center) to Darnell Park (just south of N 165th St). You’ll see the Rotary tent at each of the above spots at the appointed times. At the tent there will be some clean up supplies: trash bags, buckets, and grabbers provided by the City of Shoreline (if you have any of these items at home, bring them with you, too). Evergreen Hospital Emergency Department will supply gloves, sharps containers and small tongs - certain people will be trained on the use of these items. The North City Water District will make sure everyone has drinking water and some snacks. A Big Thank You to all of the Trail Clean Up Sponsors!! Joining in the fun will also be folks from Fremont, Ballard and Lake Union Rotary Clubs, and Shorewood Interact Club. Woodinville Rotary will be sprucing up the 145th to 165th portion of the trail. 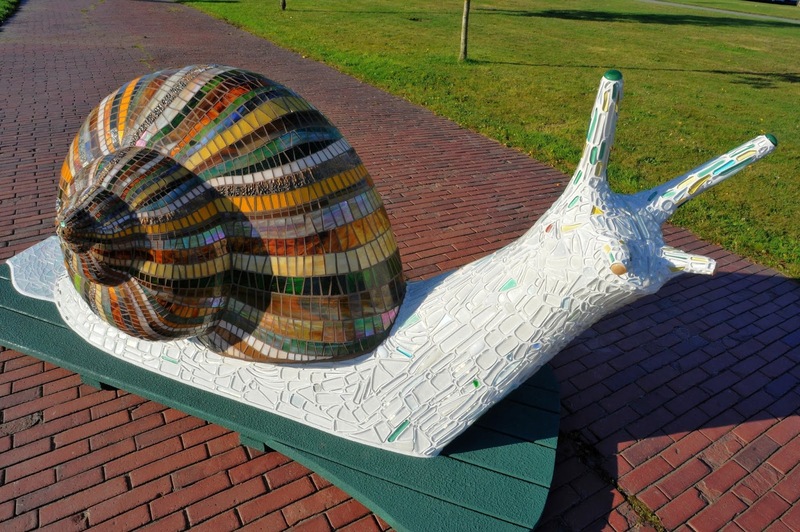 Come to the Interurban Trail on April 13 for this big community effort!